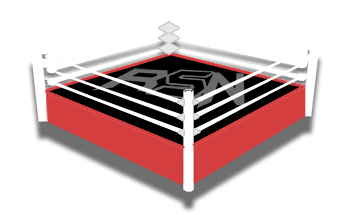 It was reported yesterday via Chuck Carroll of CBS that the reports of WWE talking to the Sinclair Broadcast Group about a possible buyout of Ring of Honor are false. Dave Meltzer of F4WOnline is saying otherwise. “Let me clear this up again. Anything you hear publicly otherwise is as accurate as UFC was only selling 15% and TNA wasn’t negotiating to sell the company when we reported the Toby Keith story.